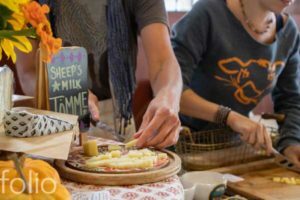 Posts about Workshops, Meetings, Festivals and conferences with a focus on cheese, dairy and agriculture. October is Artisan Cheese Month! Maine cheese was well represented at the recent Inaugural Festivities for Maine’s new governor. 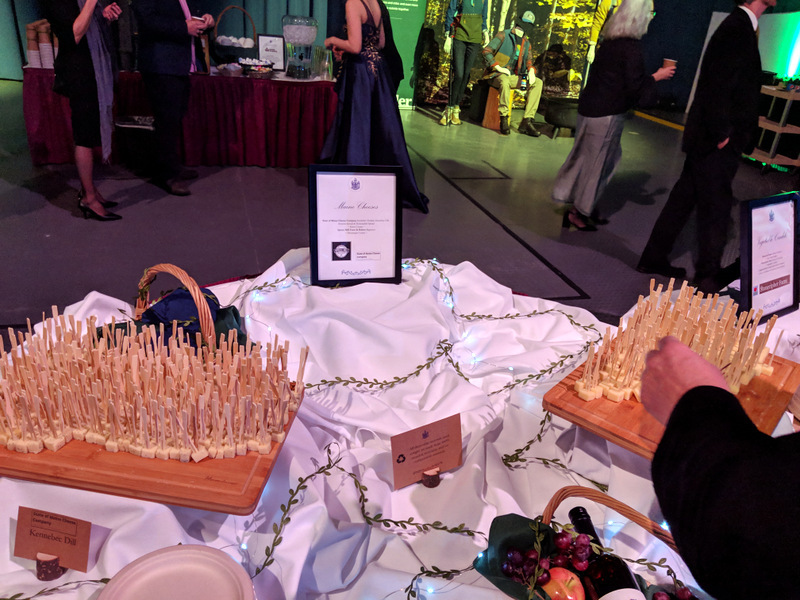 State of Maine Cheese Co. and Pineland Farms Creamery cheeses and spreads were offered on the “crudités” tables throughout the Augusta Civic Center amid the music and celebration of our state’s first female governor being sworn in.